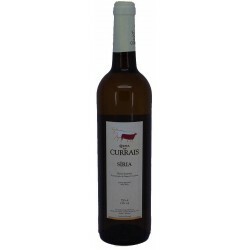 Região Beiras WHITE Wine There are 21 products. 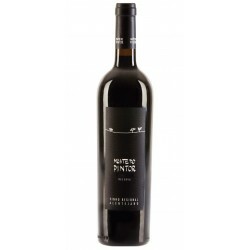 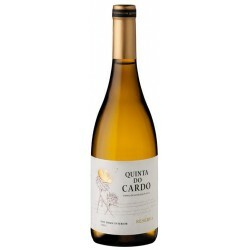 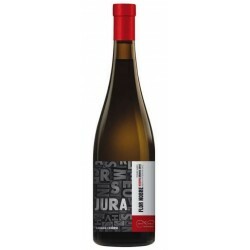 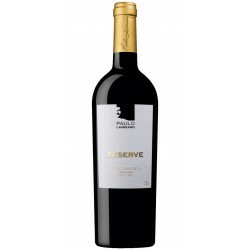 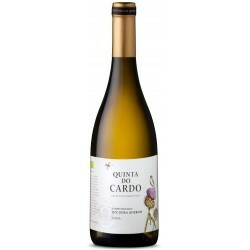 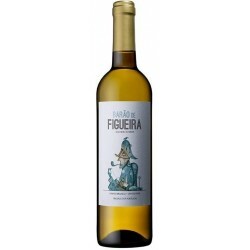 Quinta do Cardo Síria has a bright lemon green coloured with floral and fruity aroma. 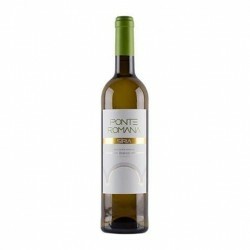 Ponte Romana Síria 2014 has a citrine color , slightly greenish . 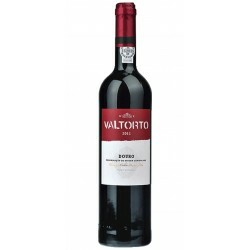 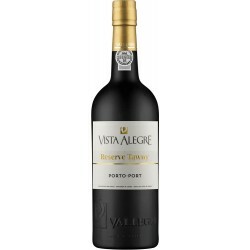 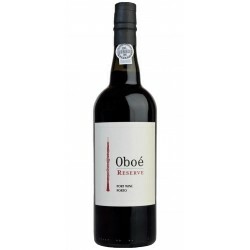 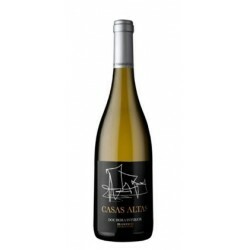 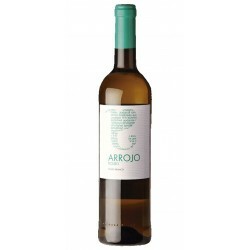 On the nose , it has slightly tropical notes with a touch of citrus . 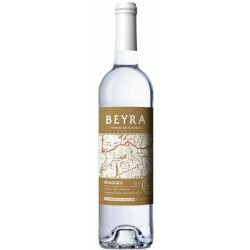 In the mouth , it has good volume , very refreshing acidity and an exquisite Finnish. 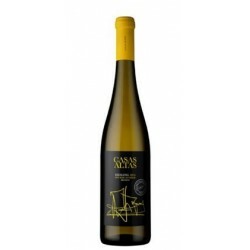 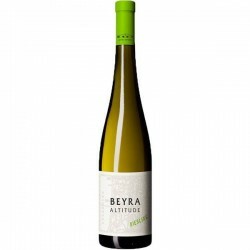 Beyra Biológico White wine has an intense and complex aroma, fresh and very elegant, with citrus notes in balance with discrete floral notes.